ALTV Engineering Sdn Bhd is a comprehensive Drives or Inverters product and solution provider. 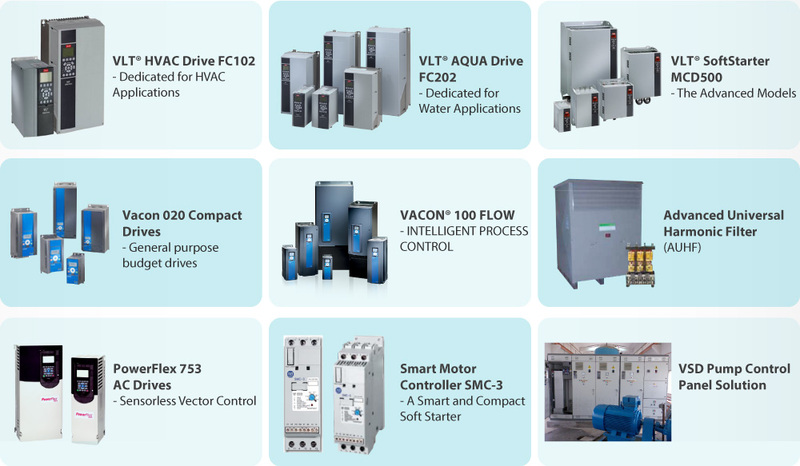 ALTV goes beyond products and brands, we are dealing with a wide range of product manufacturers, such as Danfoss, Vacon, Schneider, Allen Balley, ABB and Fuji. Our passion is to make every user a HASSLE FREE experience when dealing with Drives or Inverters, and leave all your headaches to ALTV.